Remember that unpatchable hardware exploit that hackers found on the Nintendo Switch that allowed them access to the NVIDIA Tegra chip inside? That hack gave hackers the ability to install and run unauthorized software and operating systems on the Switch. The hackers who found the flaw said that it was impossible to patch. Nintendo seems to have taken that as a challenge and reports indicate that updated Switch hardware is rolling out that has at least one of those Tegra exploits patched. The hardware exploit that was patched is known as Fusée Gelée. 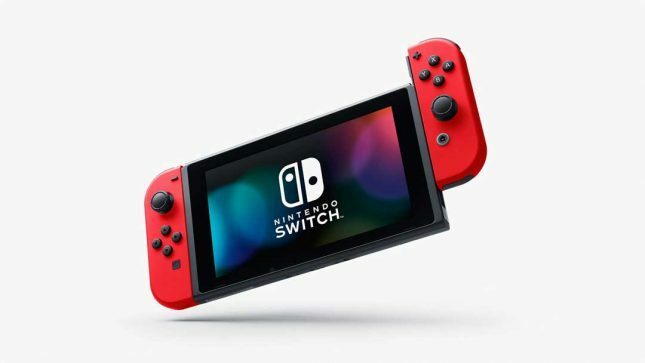 Hacker SciresM claims that Switch consoles on retail shelves currently aren’t vulnerable to the hardware exploit and it is suspected that Nintendo is using the iPatch system on the Tegra chip reports Gamasutra. This puts protective code into the boot ROM of the Tegra chip to block the USB recovery error that hackers took advantage of. SciresM claims that the older 4.1.0 firmware is susceptible to the unpublished déjà vu exploit that he developed himself. The hacker says that some of the new units are shipping with the older 4.1.0 interface leaving them vulnerable to hacking. Once the consoles are updated to version 5.x they are no longer susceptible to the hack.